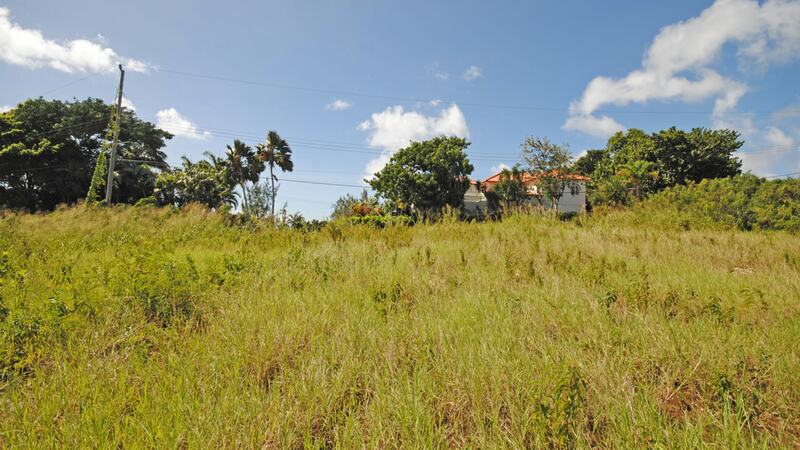 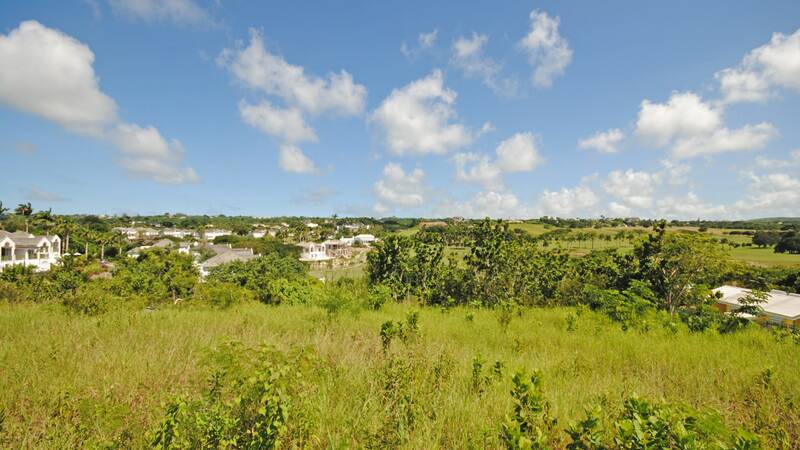 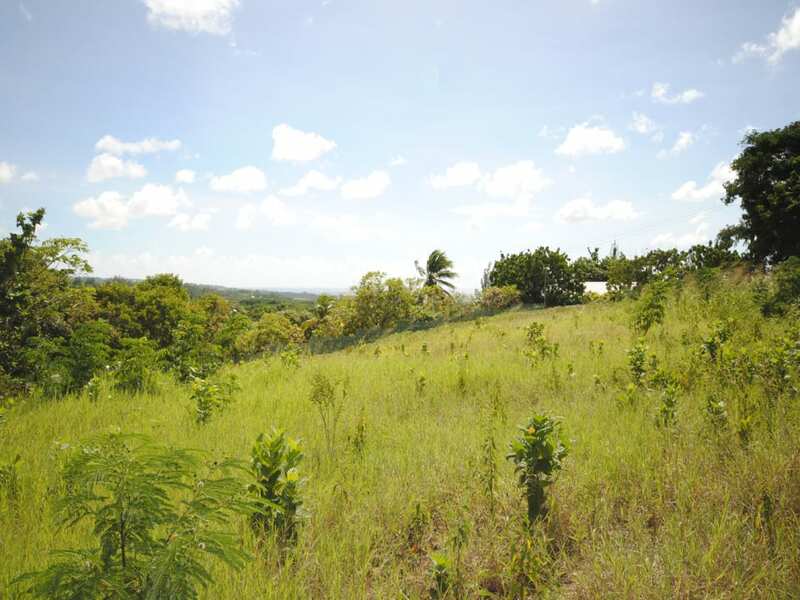 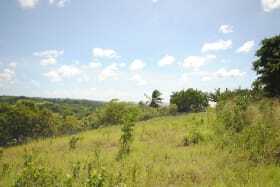 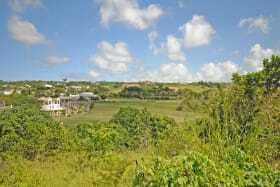 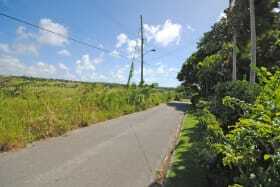 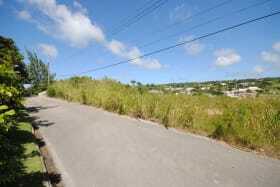 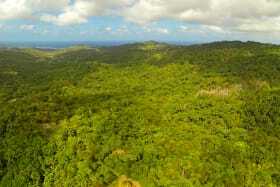 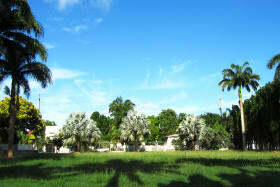 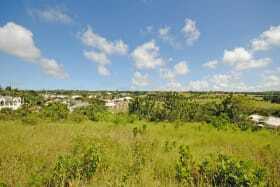 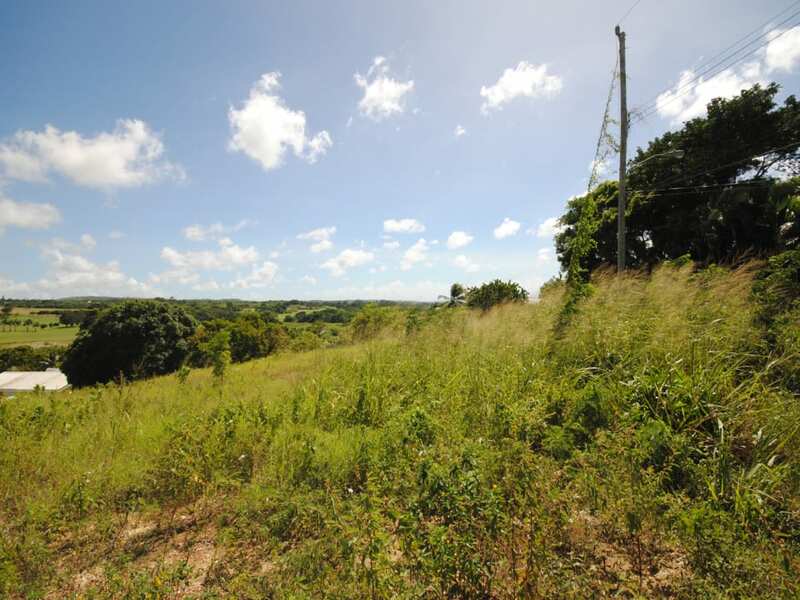 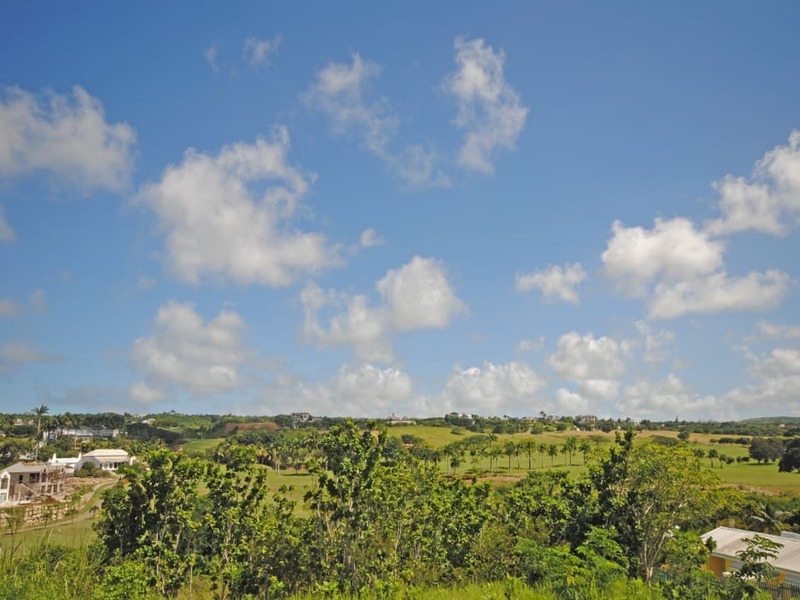 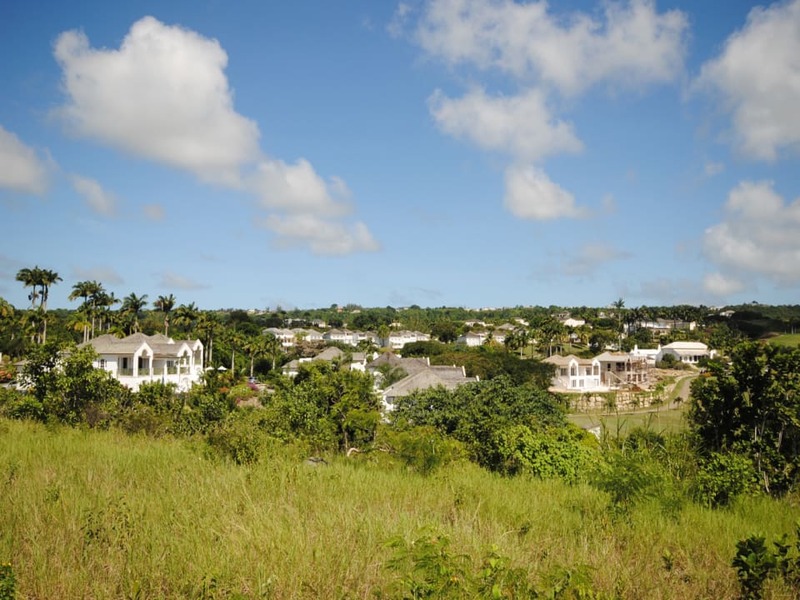 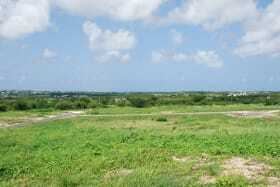 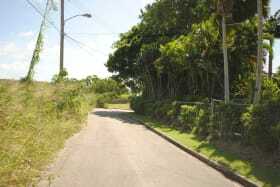 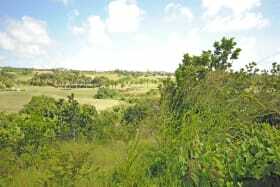 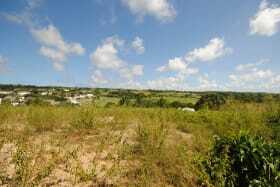 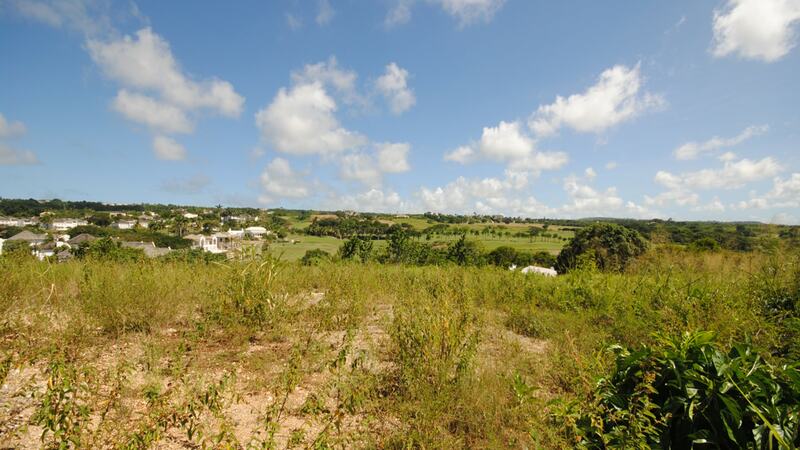 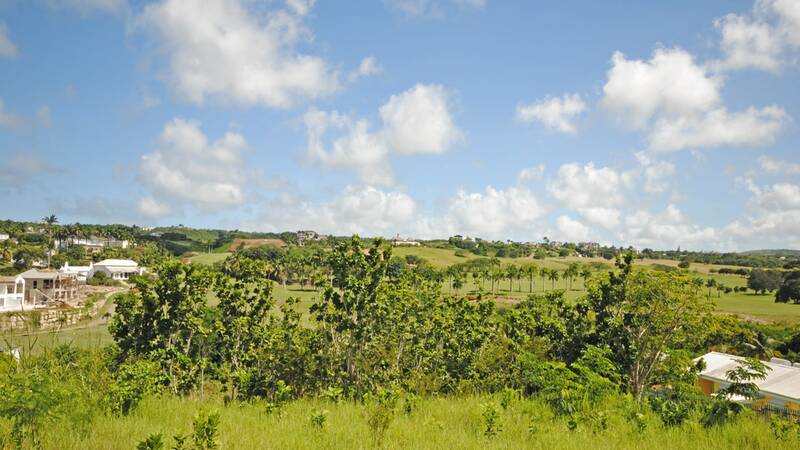 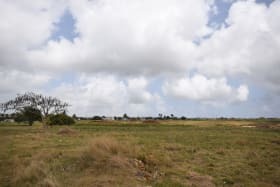 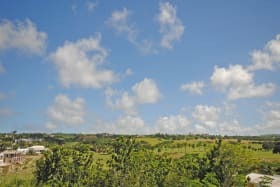 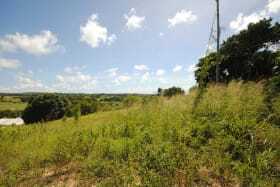 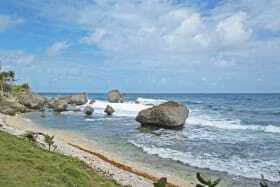 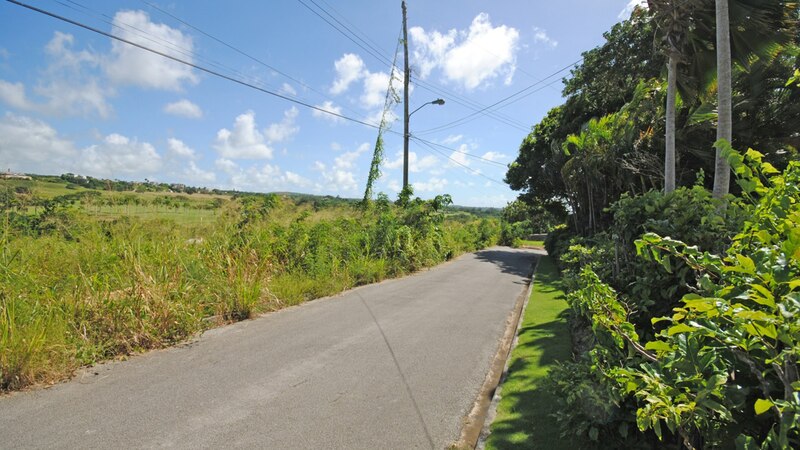 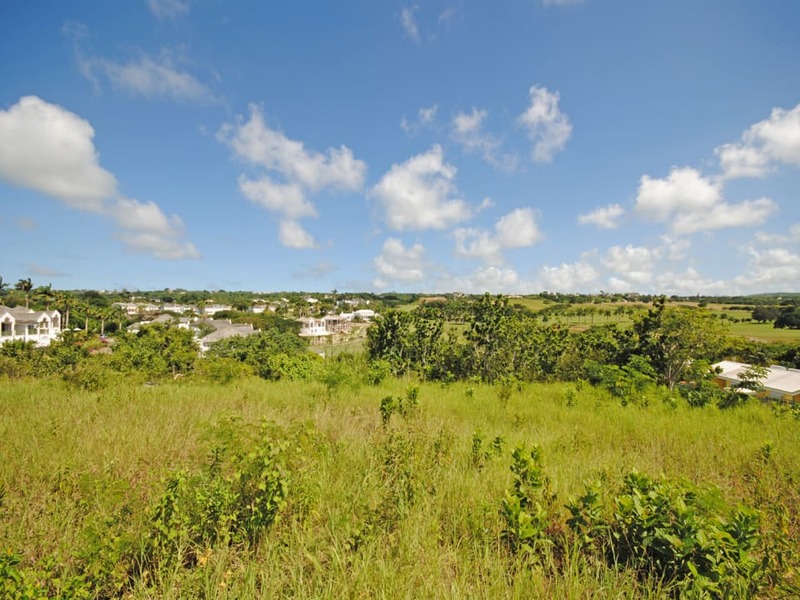 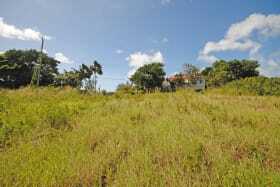 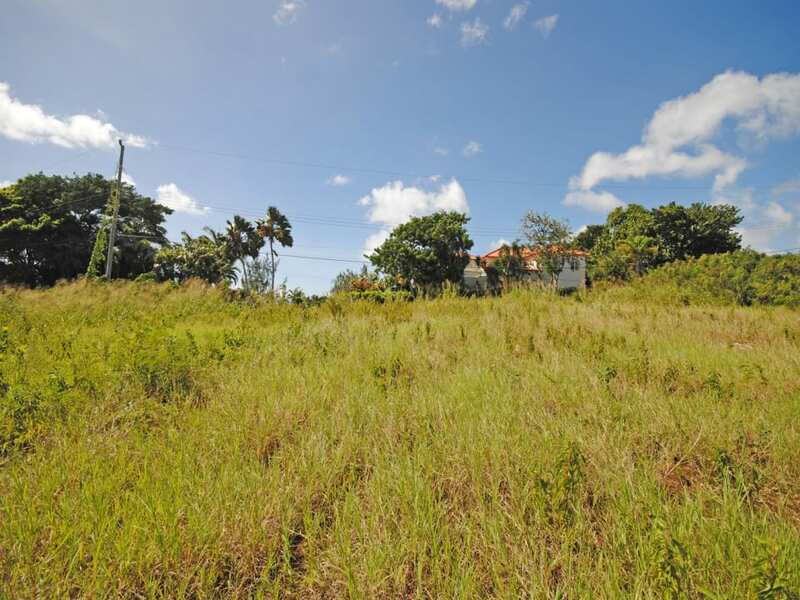 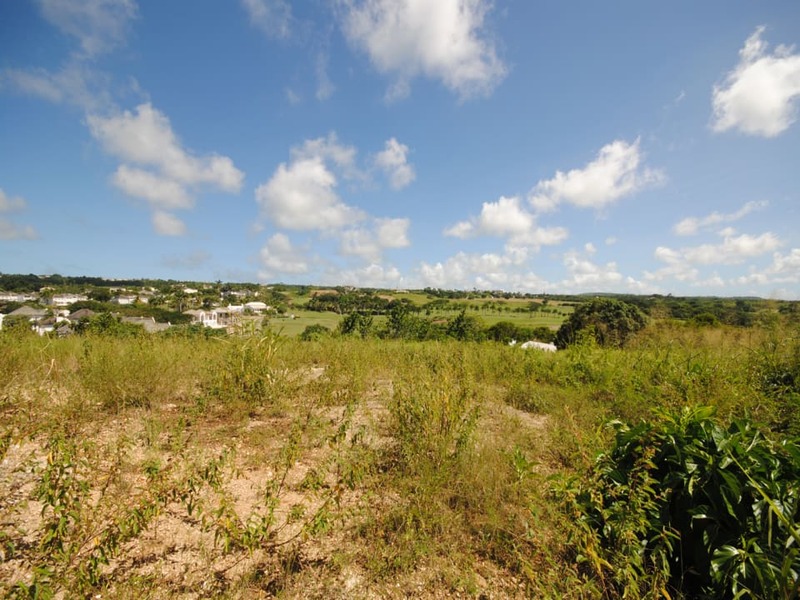 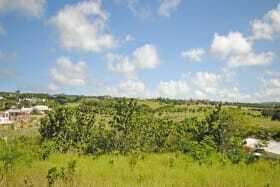 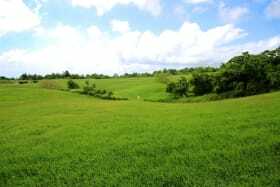 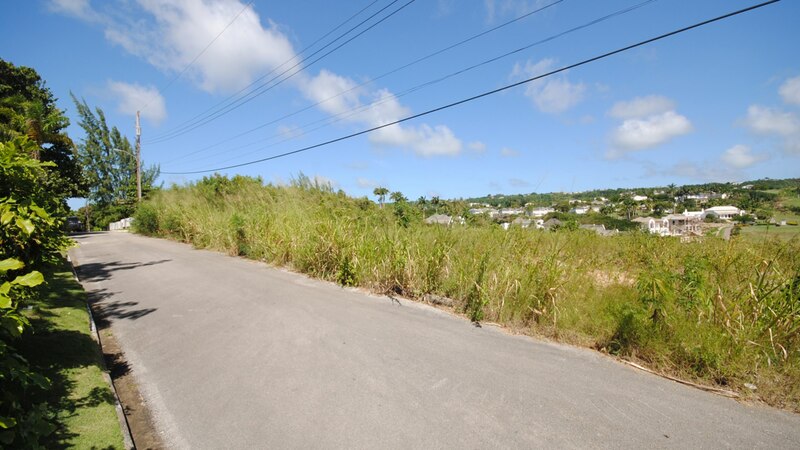 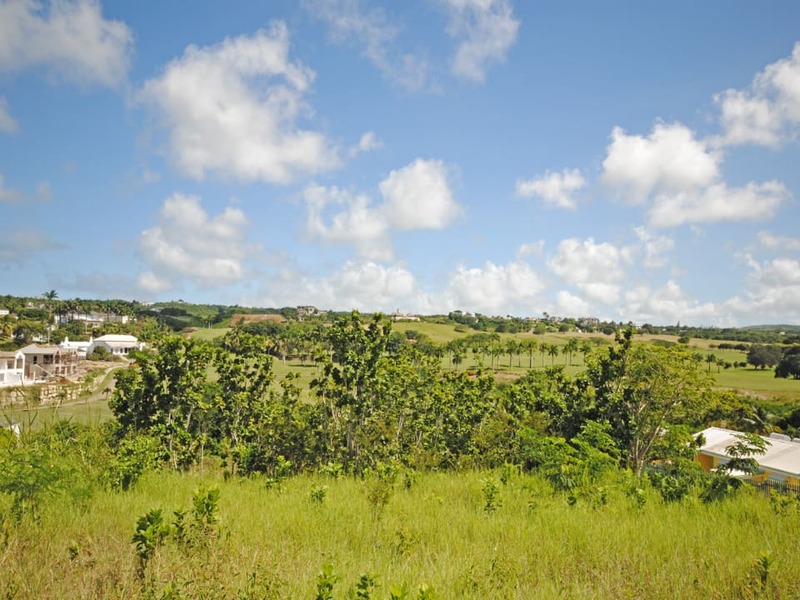 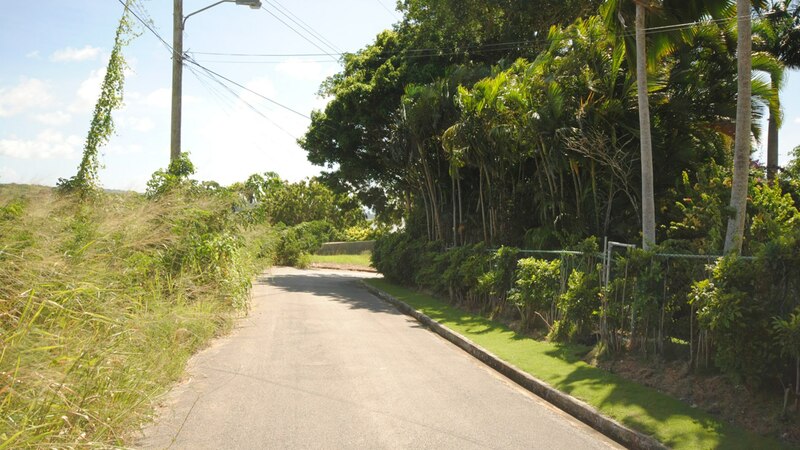 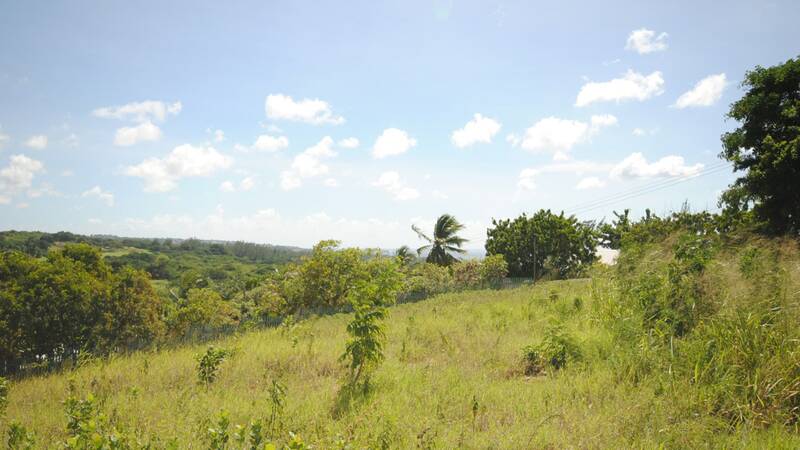 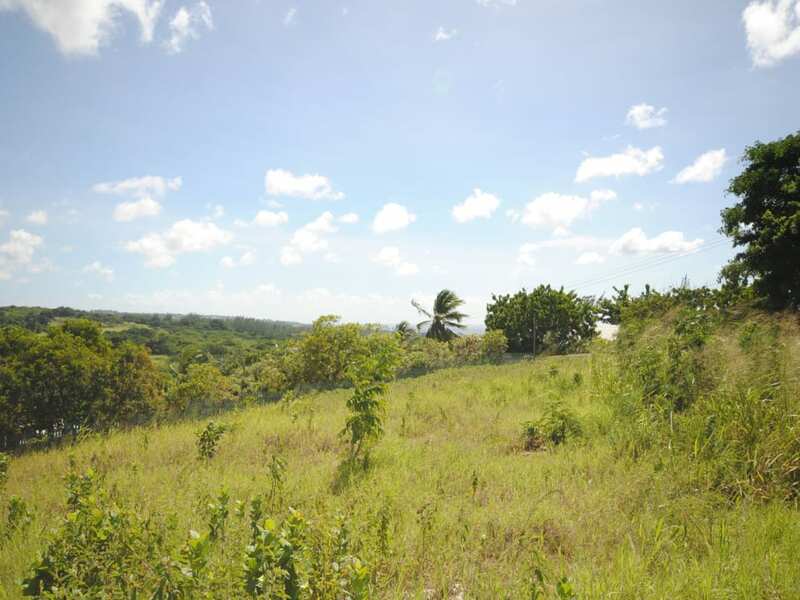 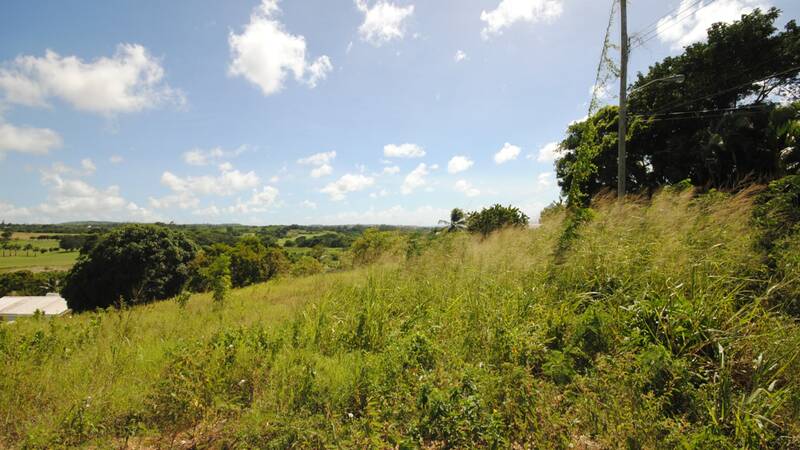 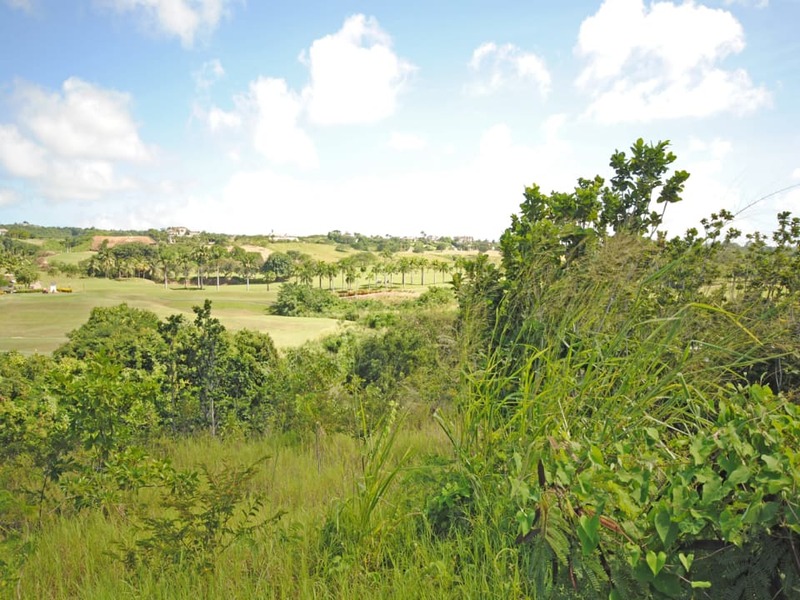 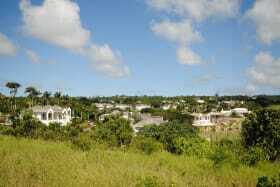 A breezy land lot, nearly 3/4 of an acre in size located at Westmoreland, with lovely views of Royal Westmoreland. 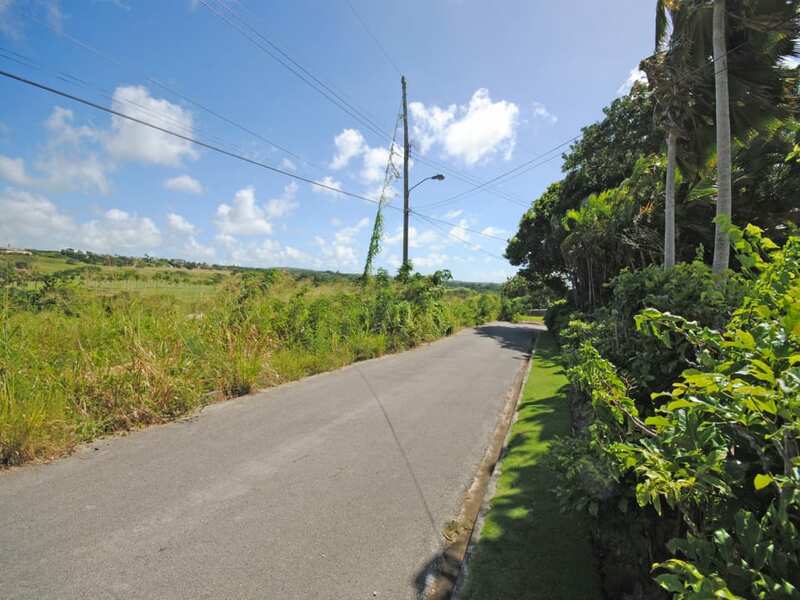 Ideally situated within a desirable residential neighourhood, this substantial lot comprises approximately 30,398 sq. 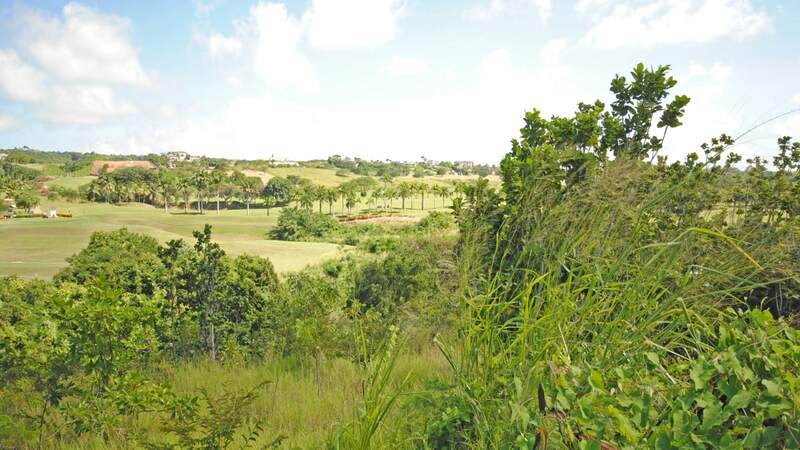 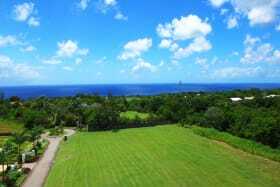 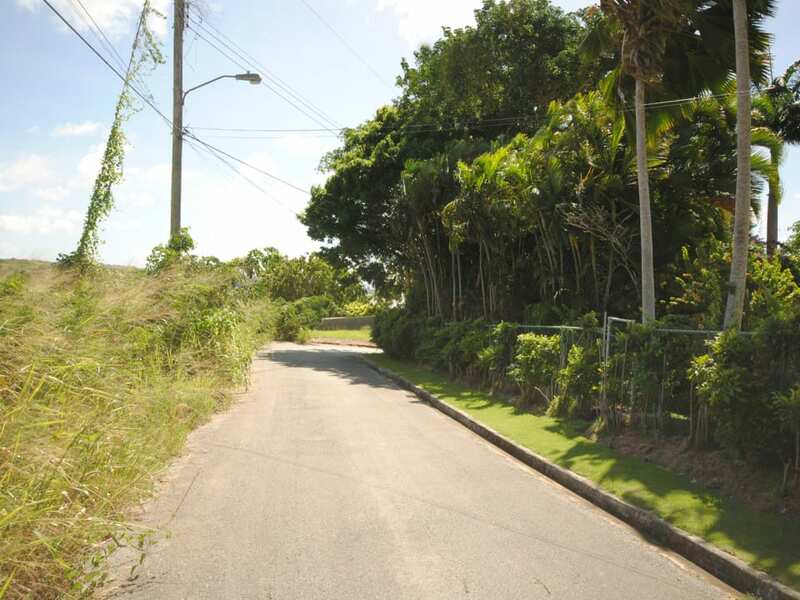 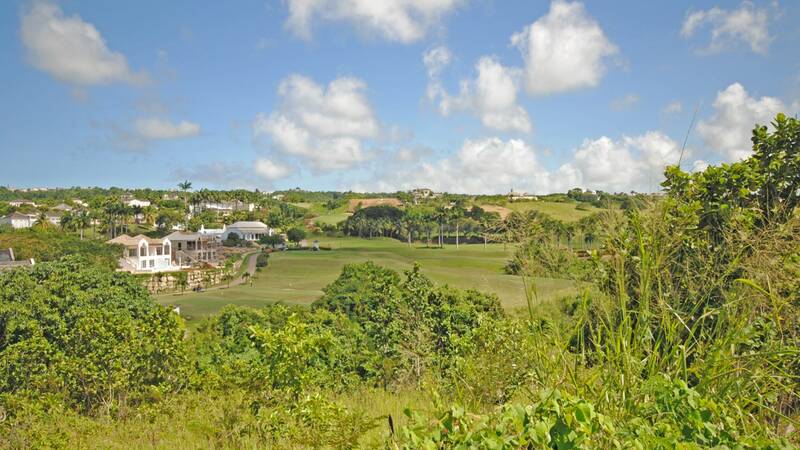 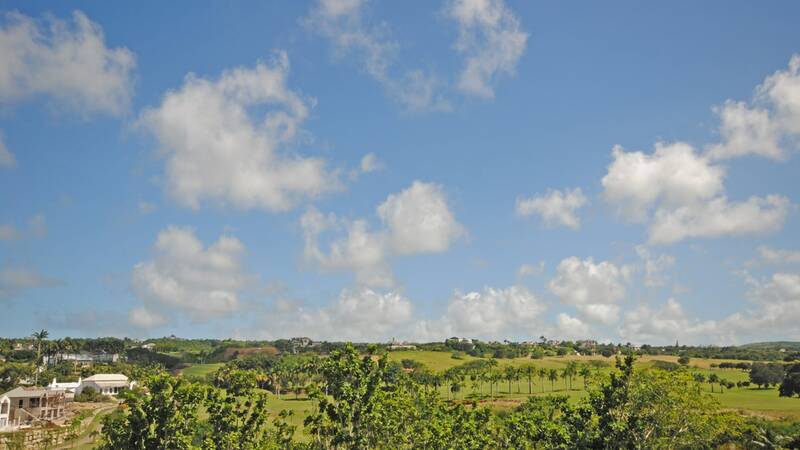 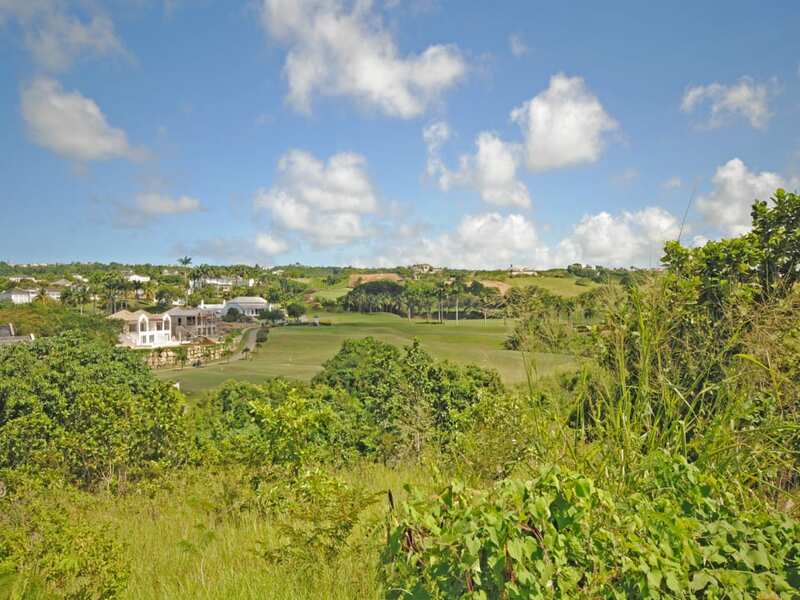 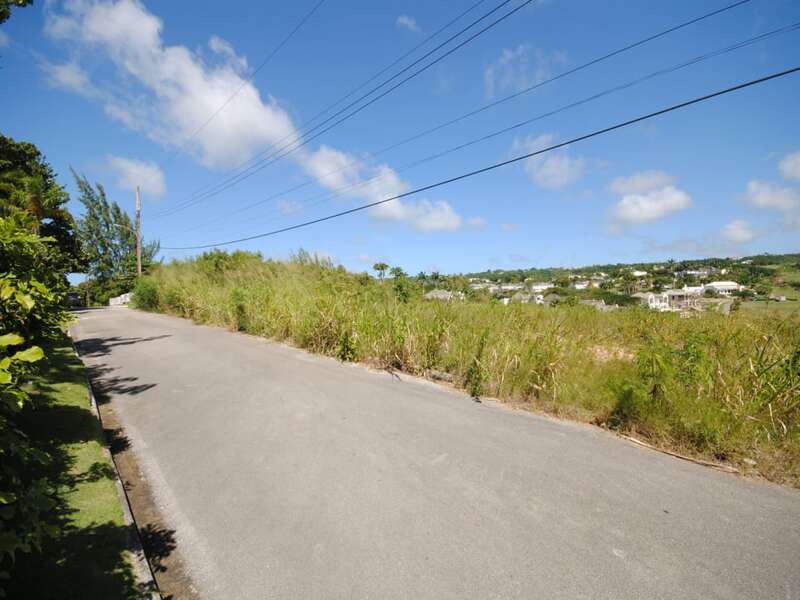 ft. of land and enjoys extensive views of the exclusive Royal Westmoreland Golf Course. 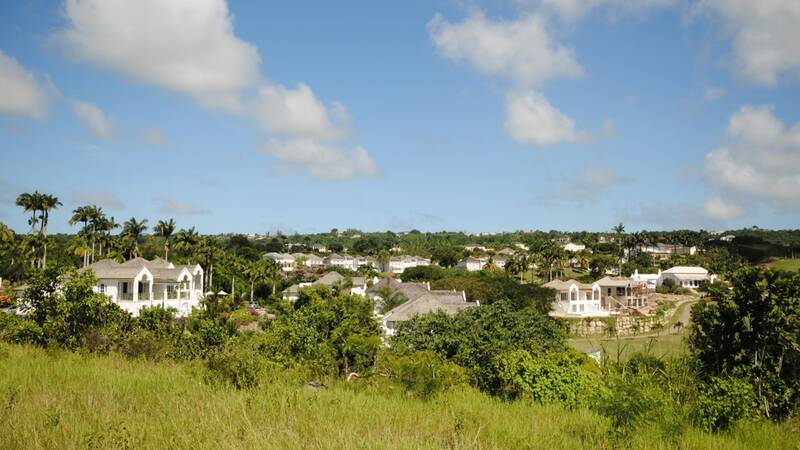 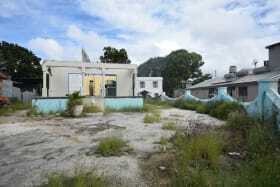 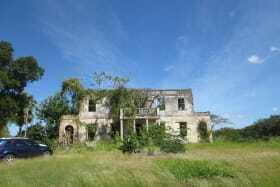 The owner will include architect plans by Pierre Tatum for a 3 bedroom, 5,000 sq ft 2 storey house with swimming pool. 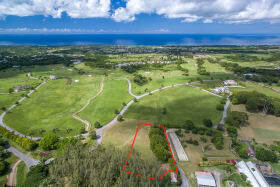 A wide variety of amenities are available at nearby Holetown and beaches along the prestigious West Coast are less than a 5 minute drive away.